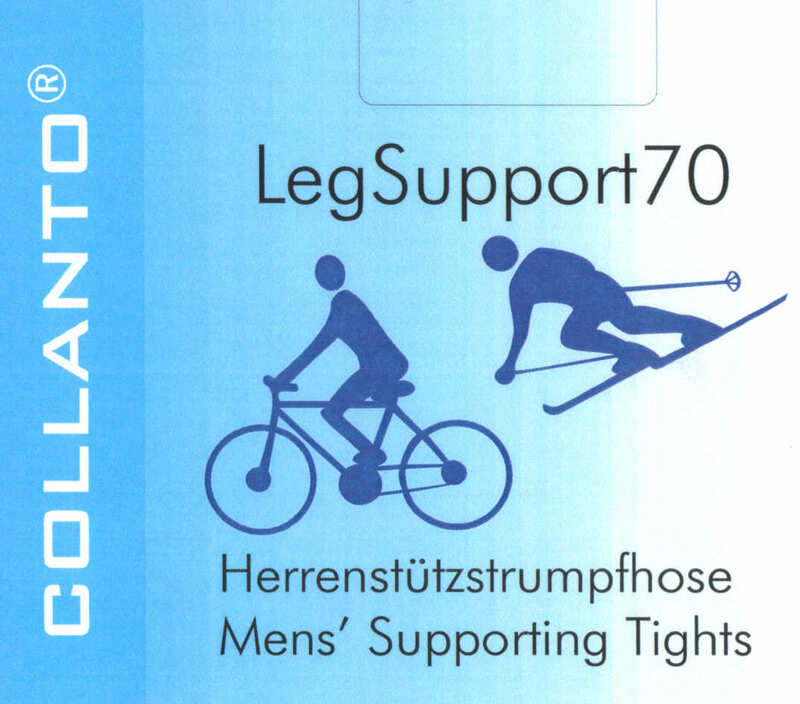 L4M 430 Sheer Control-Top Tights [L4M 430 Sheer Control-Top Tights] - £6.49 : Legwear4Men, - because men have legs too! If you were a fan of the now-defunct ComfiLon 610's, you really should try these! Similar in some ways, but better in others, the control-top on these tights is not as restrictive as that of the 610's, and much more comfortable, and the leg fabric is much silkier and has a little more sheen to it, plus these tights have flat seams, which the old 610's didn't have. Excellent value. These are the stealthiest men's sheers we carry! One size, to fit heights up to 6ft (185cm), waist to 36" (91cm), inside leg up to 33" (83cm). Single flat centre seam, cotton/nylon diamond-shaped gusset, and wide, comfortable waistband. With reinforced brief section, and invisibly reinforced toe. Sheer, 10 denier, 82% nylon, 15% elastane, 3% cotton (in the gusset). Colours Tan, Grey & Black. Made in the Far East to Legwear4Men specification.